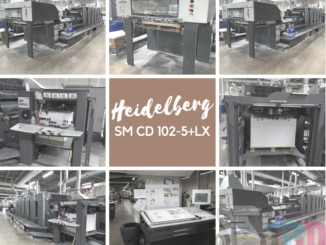 2016 Heidelberg XL75-5+L – Trinity Printing Machinery, Inc. 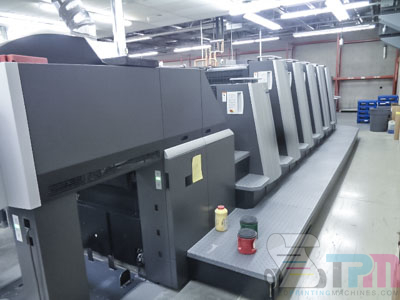 Here is an amazing press from Trinity Printing Machinery. 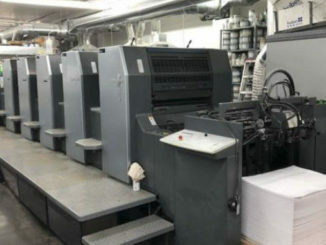 This very lightly used Heidelberg XL75-5+L has only 11mm original impressions. The press is truly ‘like-new’. All the desirable automation features apply to this machine. 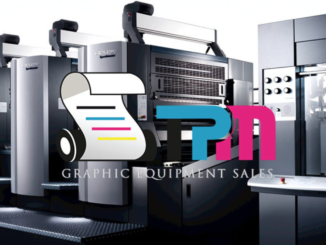 InPress Control, non-stop options, Tresu Anilox coater, Vario dampeners and MUCH more. Call or email for more information.